Features: Low heat capacity; Machinability; High strength, tear resistance; High flexibility. 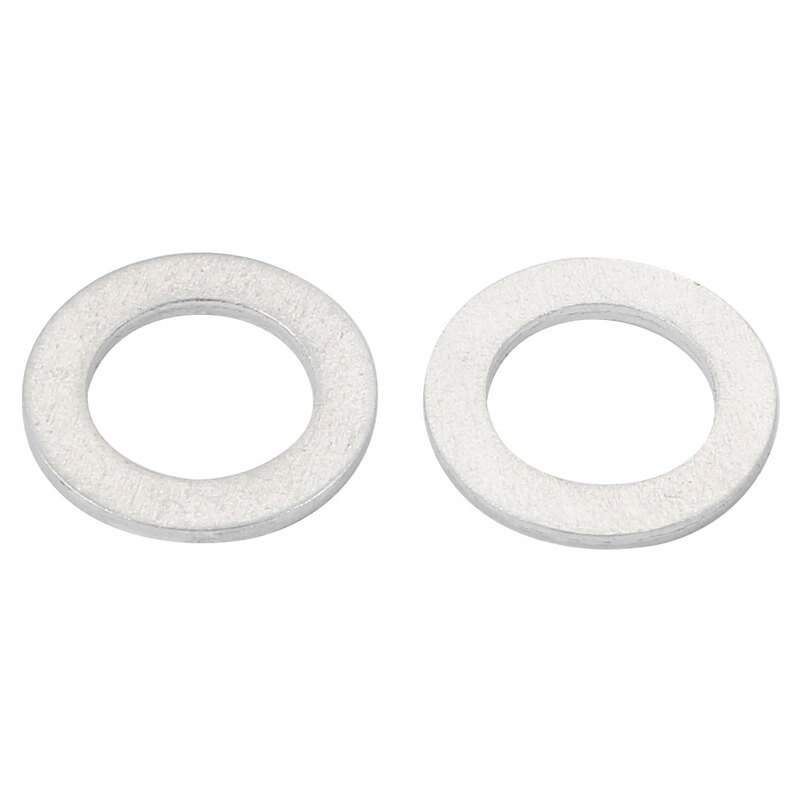 The flat washer provides a bearing surface for fastener load distribution or is used as a spacer between components. Typical application: petrochemical, metallurgical, automotive high temperature sealing insulation.